Mamavation Mama Asks- Are You Living Green Enough? A rising tide lifts all boats. 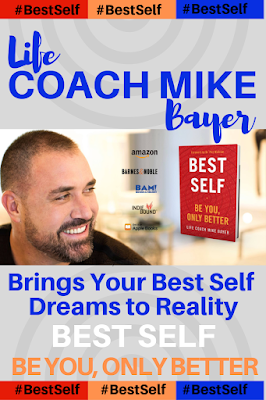 Learning the deep meaning of these sage words of wisdom, I invested particular attention into the ripples and rushes of the ever-changing tides of modern culture. Let's be honest, there are trends that we watch suddenly sink with the start of their five minutes of fame countdown. 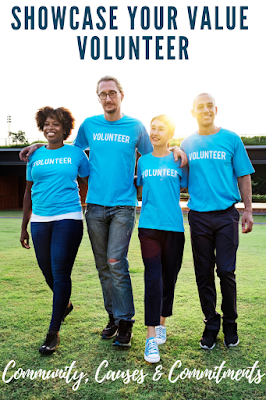 With that being said, how rewarding is it to be part of a trend that not only floats your boat, its floating on the rising tide of sustainability. 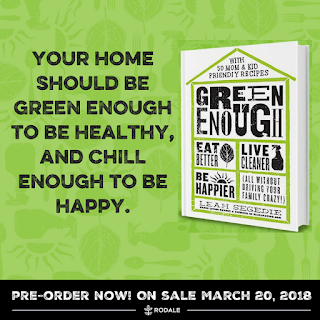 Following the lead of Mamavation mastermind, Leah Segedie, author of newly released, GREEN ENOUGH, I'm encouraged to make a greater green living effort. 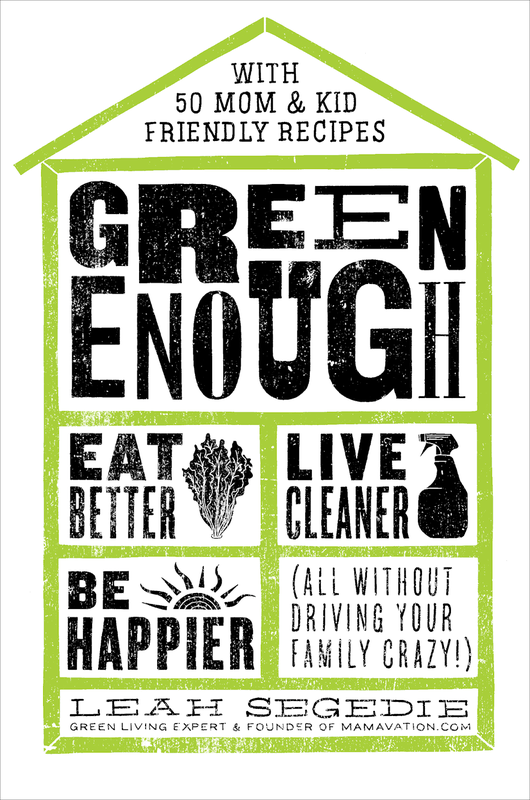 This Mamavation Mama asks, are you living "Green Enough"? 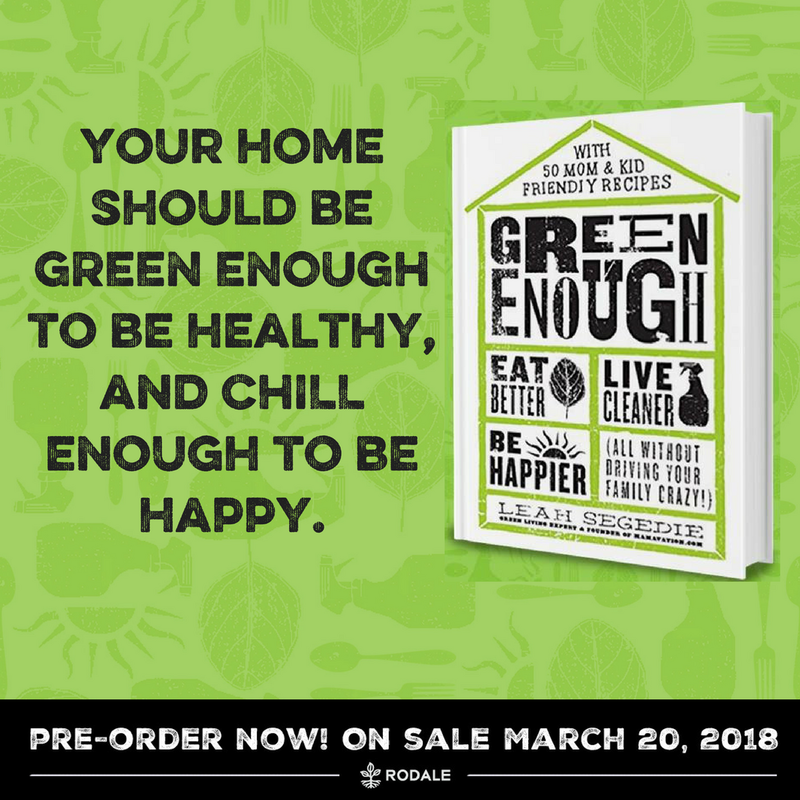 Thank you to Leah Segedie and her promotional team for the courtesy of providing an Advanced Reader Copy of Green Enough for editorial content purposes. Yes, I'm that Crunchy Mama with the stylish vegan leather Mommy Bag. I'm a Mamavation Mama, too, one amidst multitudes of moms, like myself researching was to offer our families the healthiest lifestyle options. 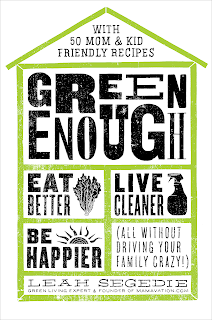 Informative and lively, Green Enough (affiliate) serves as a conversational guide toward making smarter, healthier choices for yourself and your family. Parenthood brought to the forefront the need to more closely investigate her family's food choices and household products, facilitating the detoxification of their home, diet, and lifestyle. How surprised would you be to know that an increasing number of the food we eat and products we use contain harmful chemicals and toxins research shows to negatively impact our health? Determinedly embarking on a journey toward non-toxic, green living, Leah committed herself to informing and inspiring others in pursuit of wellness. Popular lifestyle blog, Mamavation created by Segedie, demonstrated initial research studies of thousands of consumer products evaluating their safety. Green Enough is a guide to "Eat Better, Live Cleaner, Be Happier*", by making informed choices based upon factual information for better health. Leah Segedie is the creator of Mamavation.com, which reaches 4.4 million unique visitors a year, and CEO of the eco-wellness conference ShiftCon. She has spent the last decade uncovering the deceptive marketing and fallacious propaganda embedded in our everyday lives from corporations and the food industry. Through her blog, thousands of moms have detoxified their lives and the lives of their children. She lives in Simi Valley, California. *Reprinted from Green Enough by Leah Segedie. Copyright ©2018 by Leah Segedie. By permission of Rodale Books, a division of Penguin Random House LLC. Available wherever books are sold.